We are one of the chief Precision Engineering Components Manufacturers and Exporters. 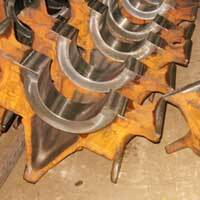 We offer a diverse range of Precision Engineering Components. 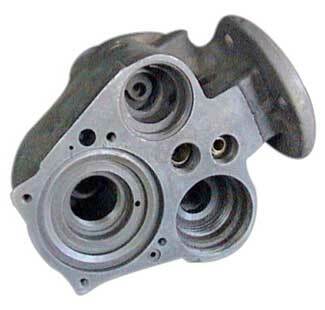 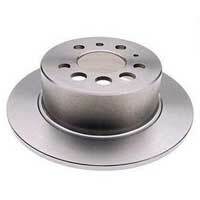 This range comprises of Automobile Brake Disc, Gear Carriage, Valve Bodies, and Loco Components. 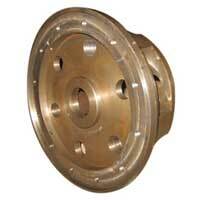 We manufacture Precision Engineering Components at par with the international quality standards. 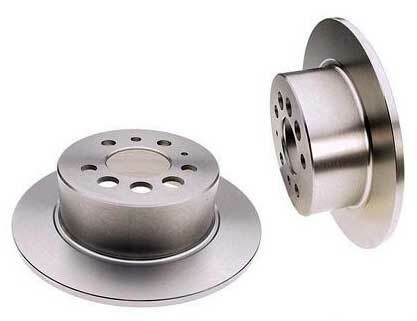 All our Precision Engineering Components are widely used in Engineering industry, and are acclaimed for their excellent quality. 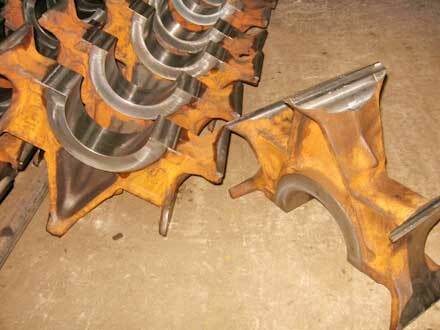 Moreover, Precision Engineering Components are made available by us at market leading rates.